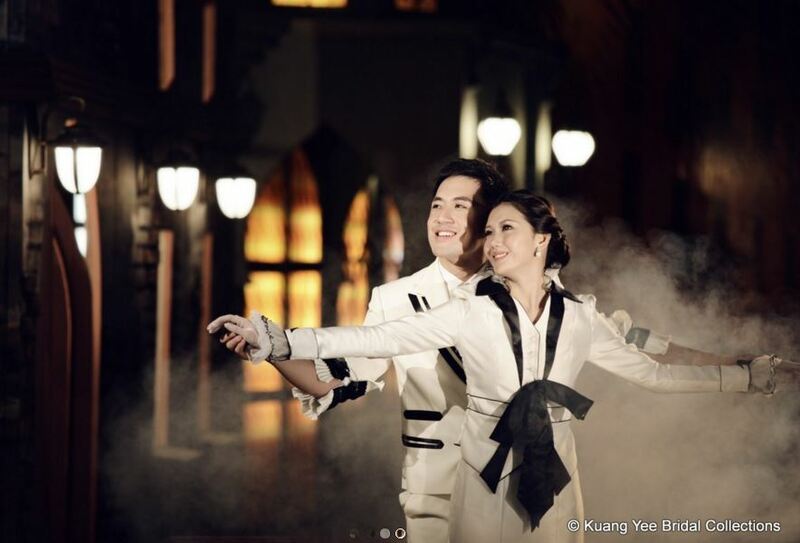 Renowned Penang bridal house and Photographic Studio Kuang Yee is one of the most established and sought after brands in bridal collection and studio photography in Malaysia, and definitely the leader in its industry for the Northern Peninsular region. Established since 1965, for decades Kuang Yee has brought joy and good memories to all out there who have been touched by the superior service and trusted advises, hence it has undisputedly become the household name when it comes to premium bridal consultations and photography techniques. Committed to high end Digital Bridal Photography, family and individual studio portraits, Kuang Yee stresses on the natural approach to bring out the true beauty in you. For over 40 years, the brand has proven itself to bring not only unbelievable skills, astounding effects superior quality, but also that extra thing which you couldn’t find in anywhere else – total satisfaction. At Kuang Yee, you simply enjoy the best in the world of photography. Out of 10 top bridal shop I decided to choose this Kuang Yee Bridal Collection because of the sales person friendly and the follow up services are good. When I went in the shop for the first time all staff was very friendly and well present their company. The most impress me that they able to choose a suitable gown for me and my family as I just there to take a small family photo. Price is really reasonable compare to others. Thank you Kuang Yee Bridal Collection services. Highly recommend place to take pre-wedding photoshoot, family photo and etc. Love all those beautiful background.